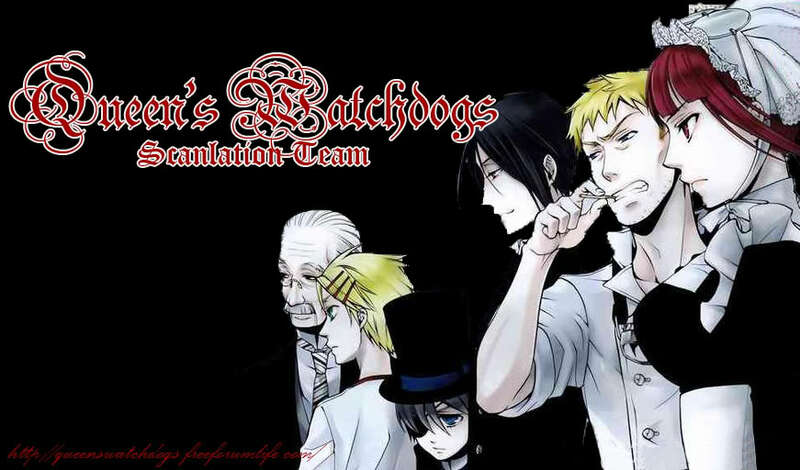 Queen's Watchdogs » ANIME DISCUSSIONS » Episode Rants » Episode Bank! If you encounter problems here, just post somewhere and I'll do what I can as soon as I get back online! Please be nice to our fellow fans, and don't report the uploads! Enjoy!